Bringing an anthropological perspective to every project, Zarla is passionate about helping people build stronger connections with each other. Zarla’s expertise lies in her ability to help people reveal, reflect, and describe the parts of life everyone takes for granted. Zarla has a knack for helping teams access their natural curiosity and bring a more empathic lens into their work. 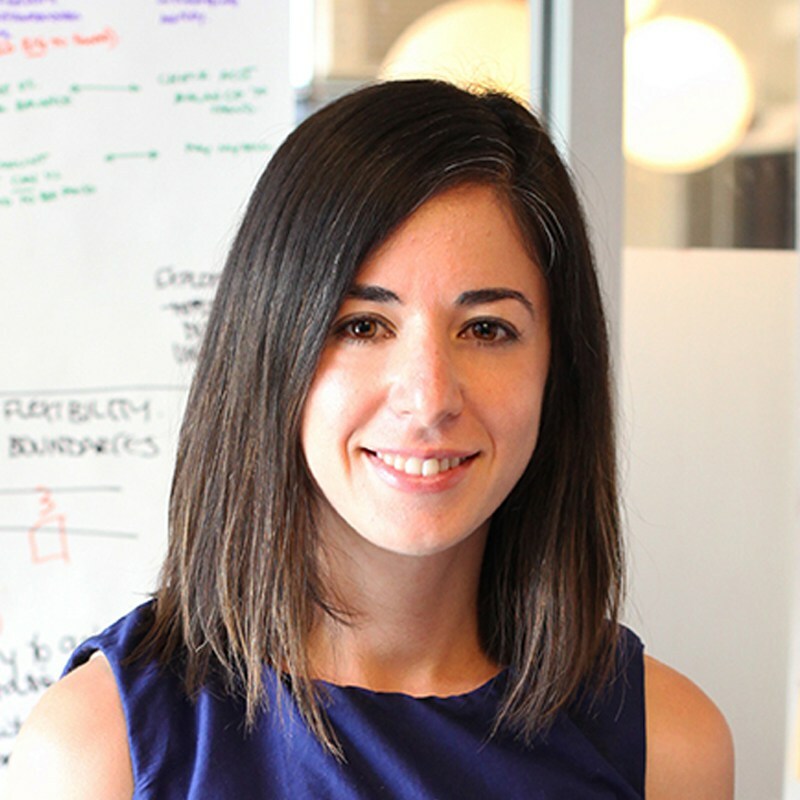 Zarla has a BA in Anthropology from the University of Colorado at Boulder and an MS in Human Factors in Information Design from Bentley University. Outside of work, Zarla is a certified yoga instructor and avid sea glass hunter!